Is she ready for a new kind of adventure this Halloween? How about a High School Adventure? You know, one with superheroes? We're talking, of course, about the smash hit DC Superhero Girls franchise, where all of our favorite comic book characters are depicted as high schoolers. 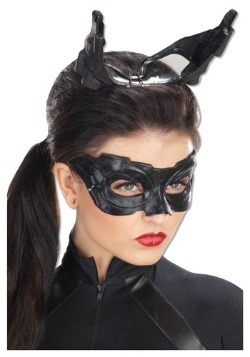 It features all the important fan favorites like Batgirl, Harley Quinn, and Wonder Woman. 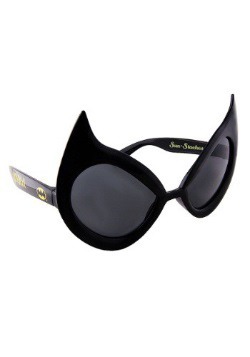 There are many famous characters that take part in the teenage adventures on this web series, but for us, one of the coolest has to be Catwoman. 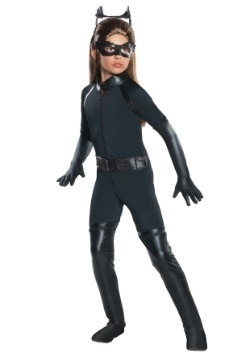 She was an orphan in Gotham City, but now she goes to Superhero High and is best friends with Cheetah. 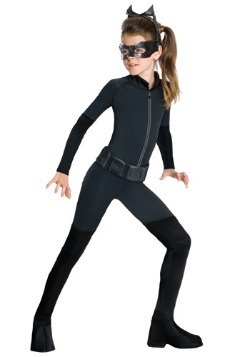 If your girl likes Catwoman's style, then she'll love this new costume. 100 percent polyester, it's a one piece costume that's styled to look like as a jumpsuit with a bolero jacket and bootcovers attached. It also includes a belt, gloves, and a headband to complete the character effect. Available in girl's sizes, she won't even need to be high school age to attend school! 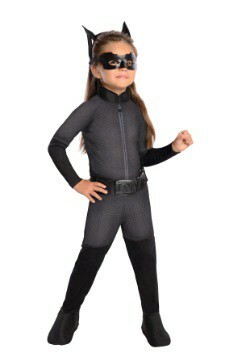 Check out all of our DC Superhero Girls costumes to outfit her entire group in these popular styles. Officially licensed, they're ready to bring the action to life!